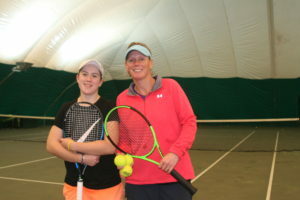 Julie grew up within the club, playing in junior and senior teams for the club and County. 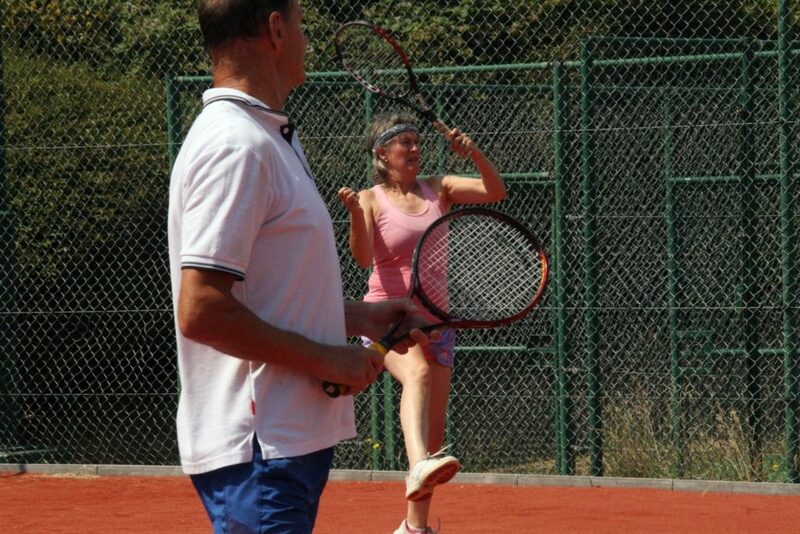 She turned professional in 1991 and on the WTA Tour, her highest world singles ranking was 123 and doubles, 57. 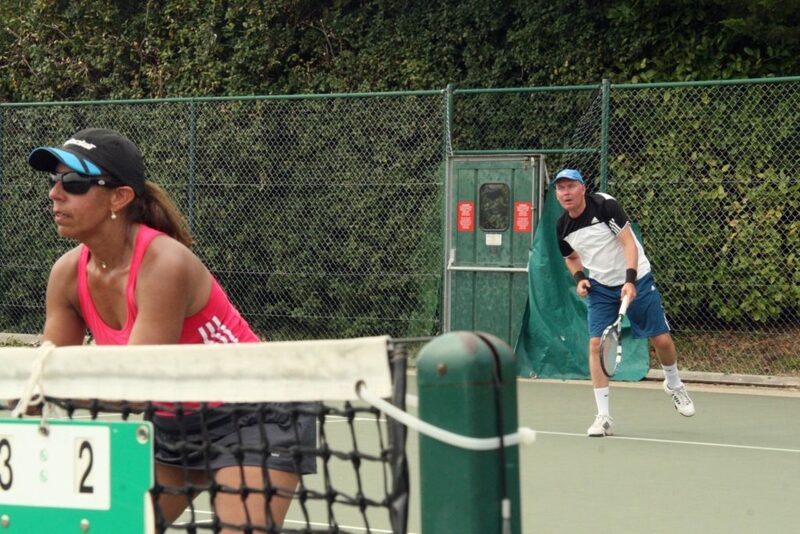 She was British Singles champion twice and British number One for several years. 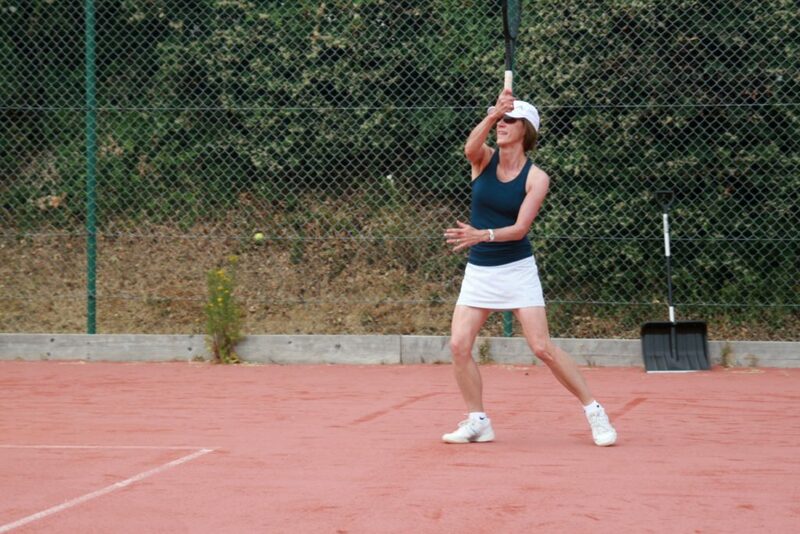 Julie was forced to retire from the professional circuit in 2003 with a shoulder injury. 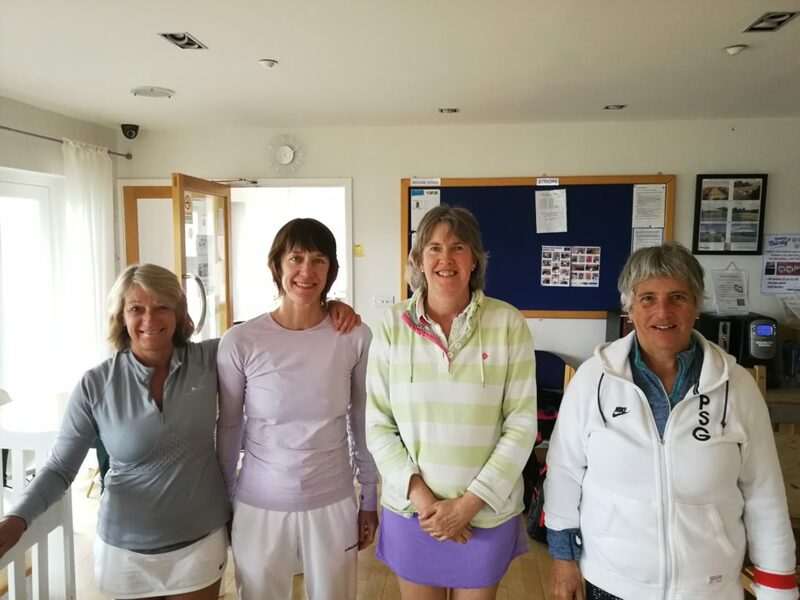 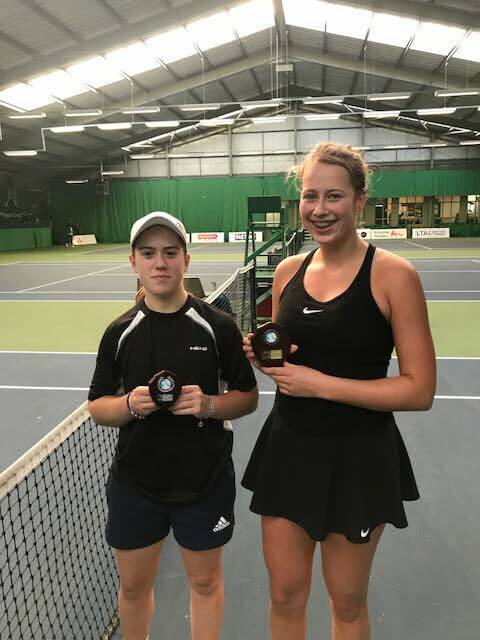 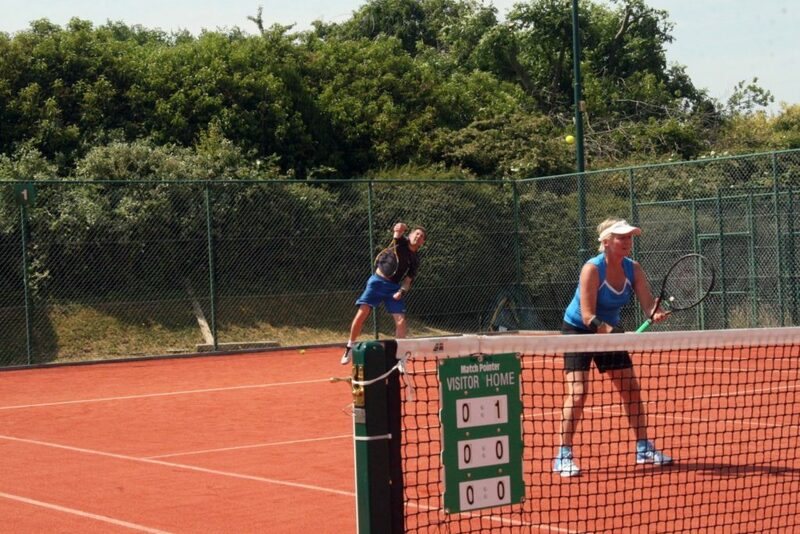 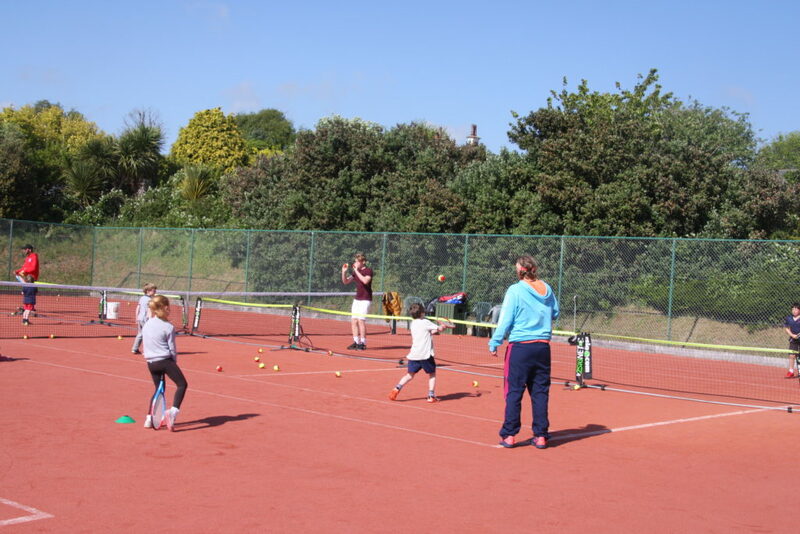 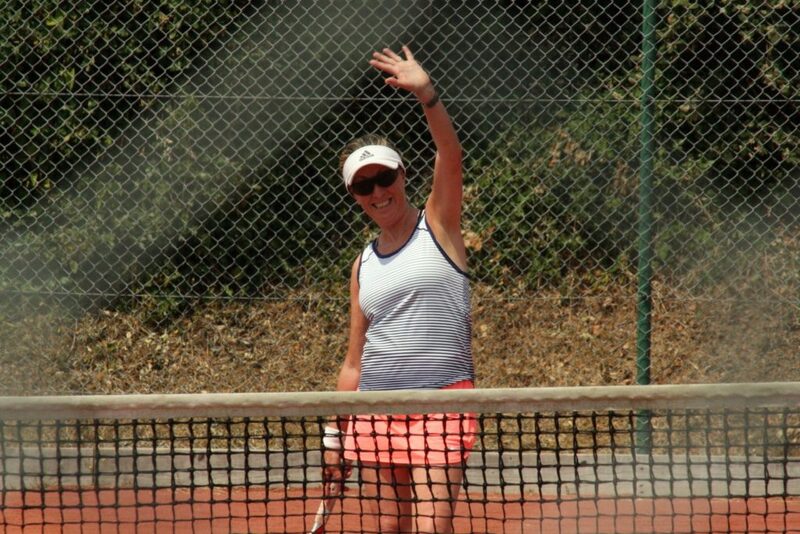 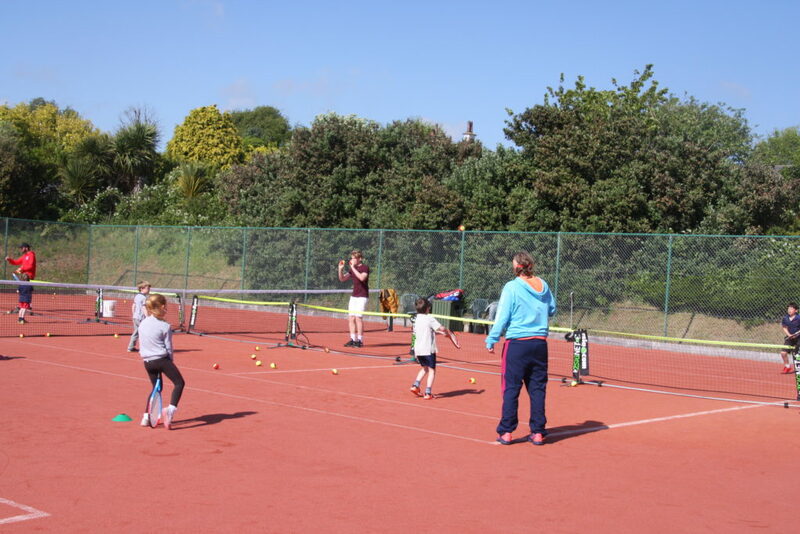 Julie heads up the Club coaching programme, senior and junior and is also the Sussex 10&U Girl’s captain. 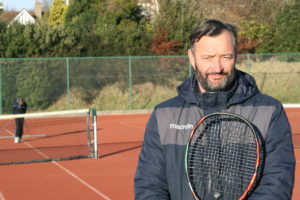 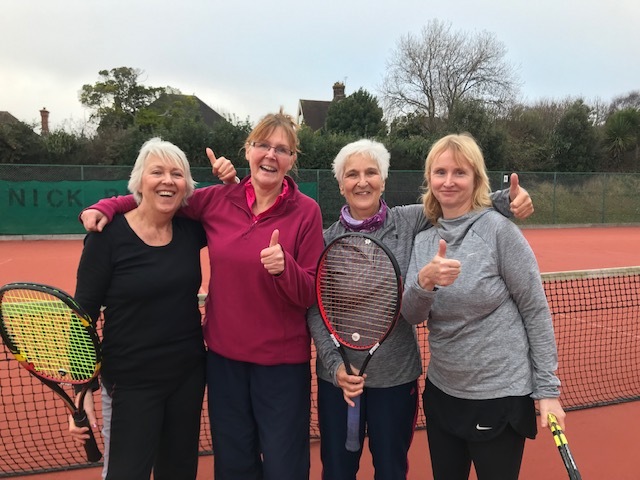 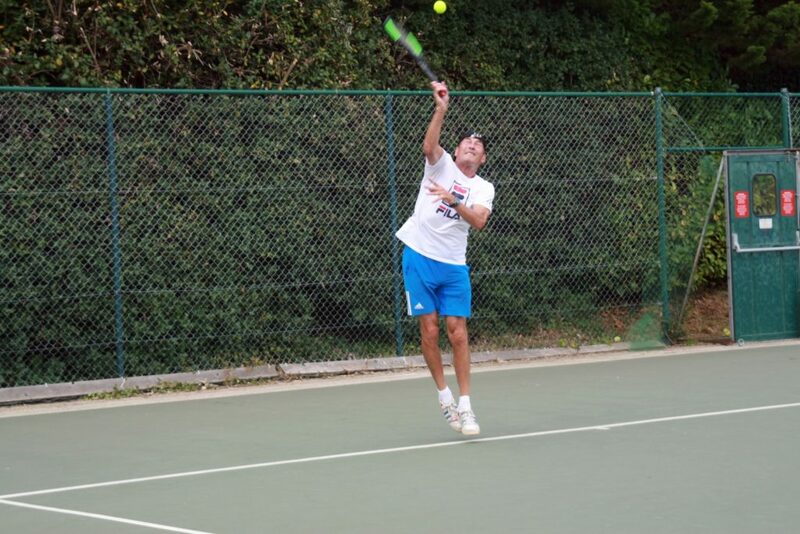 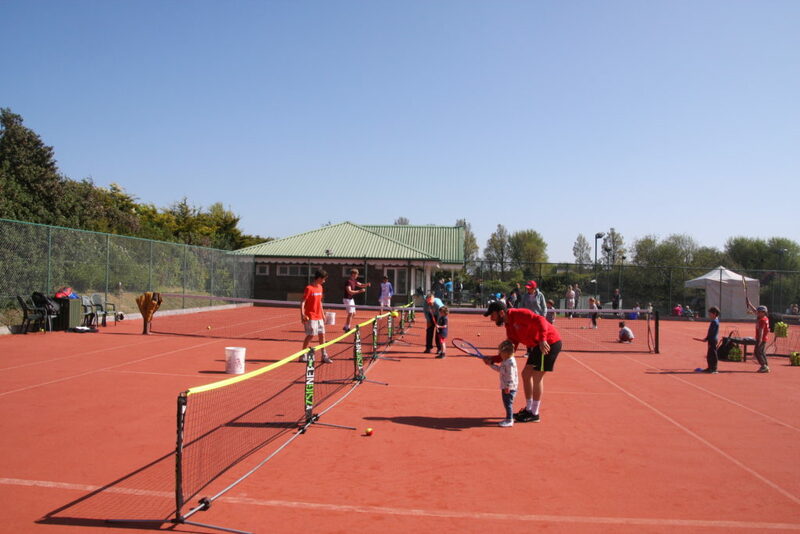 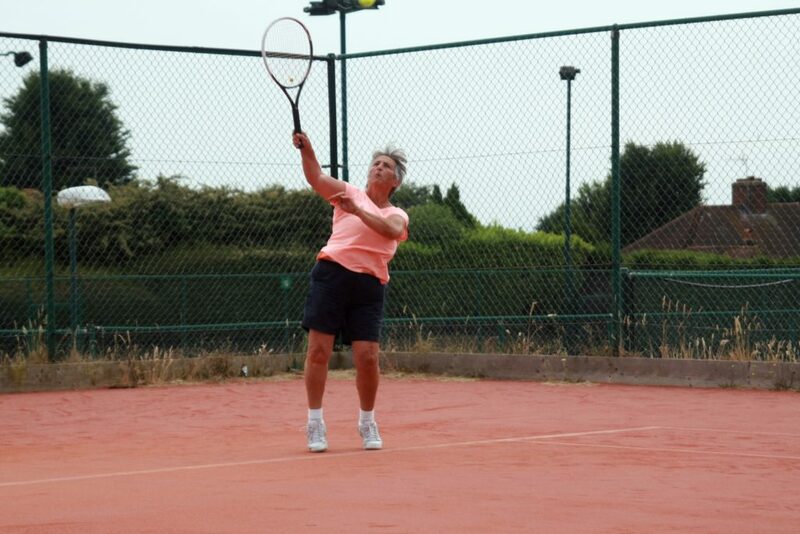 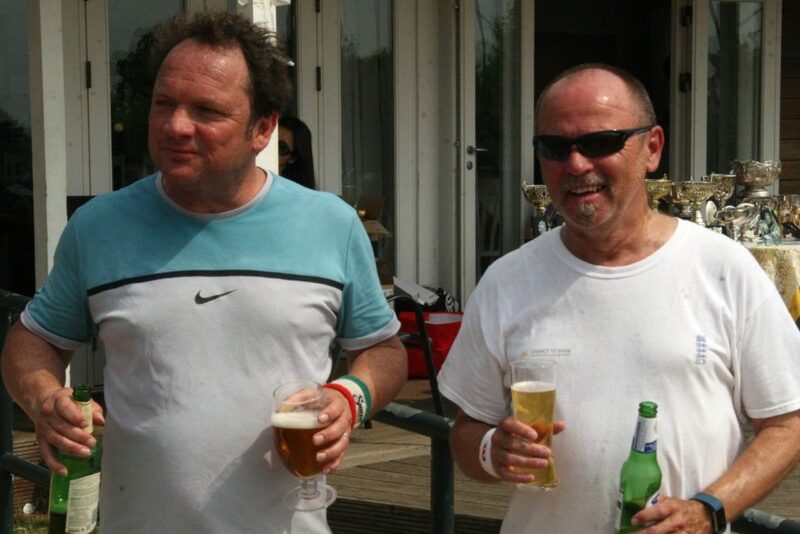 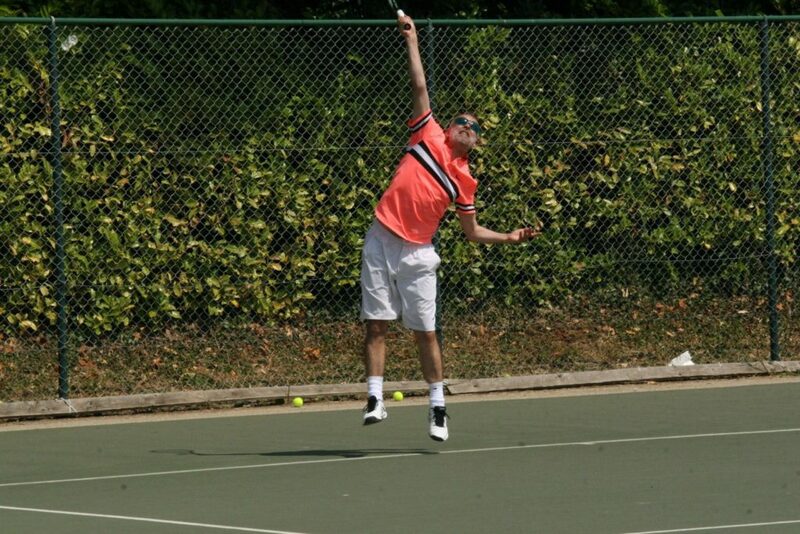 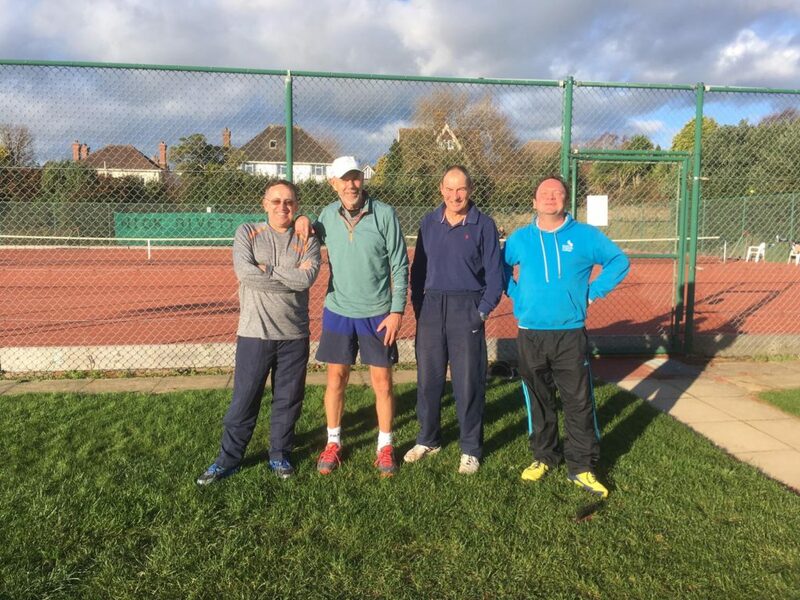 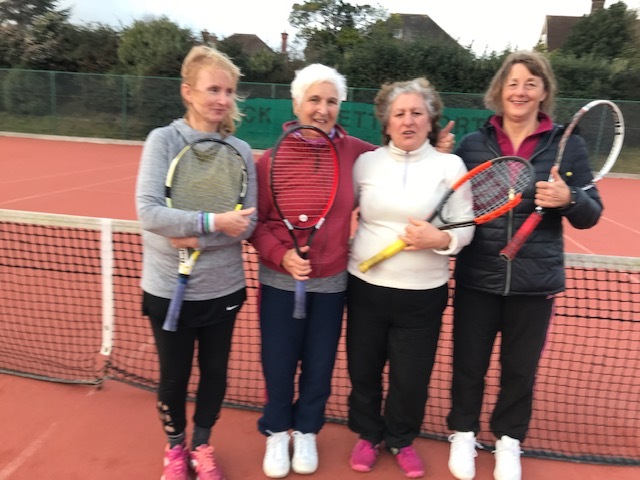 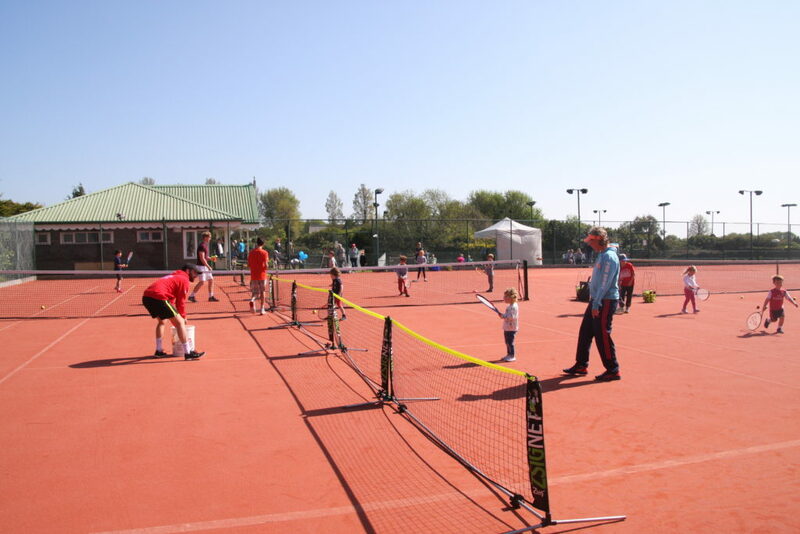 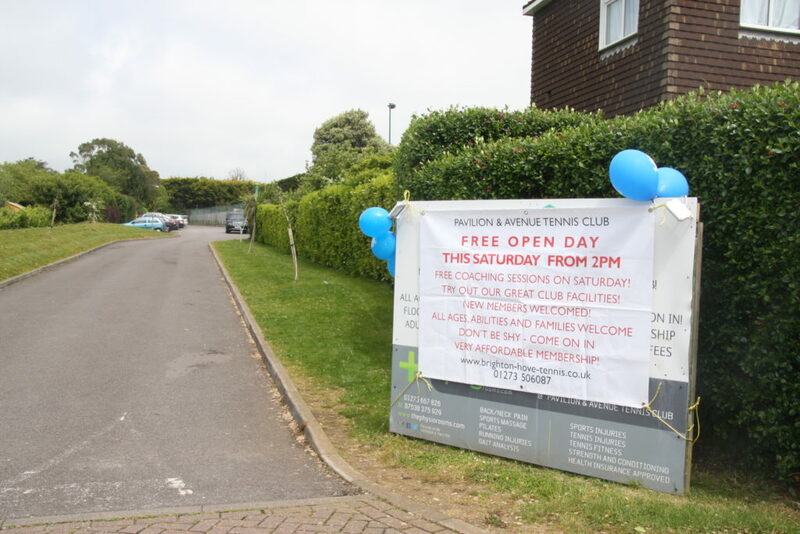 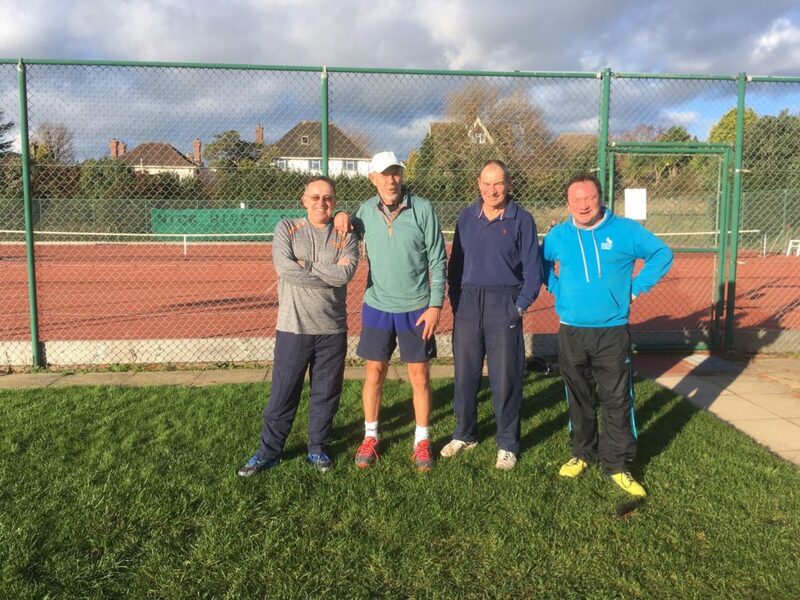 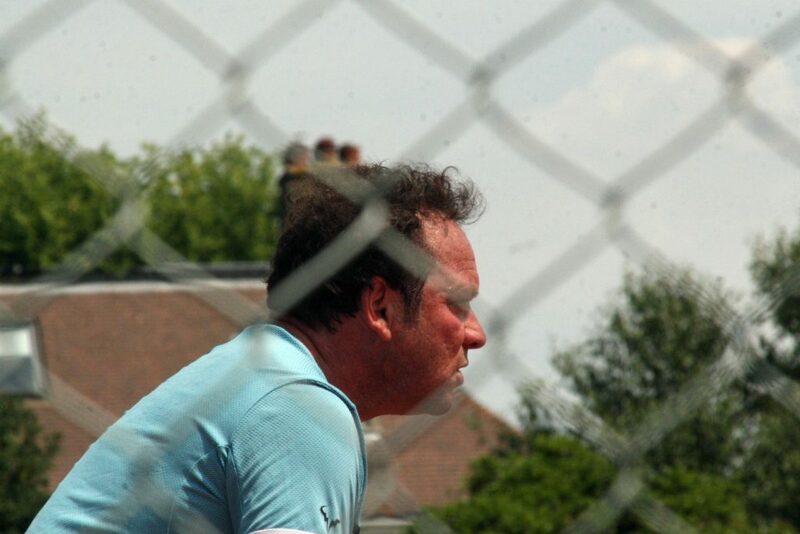 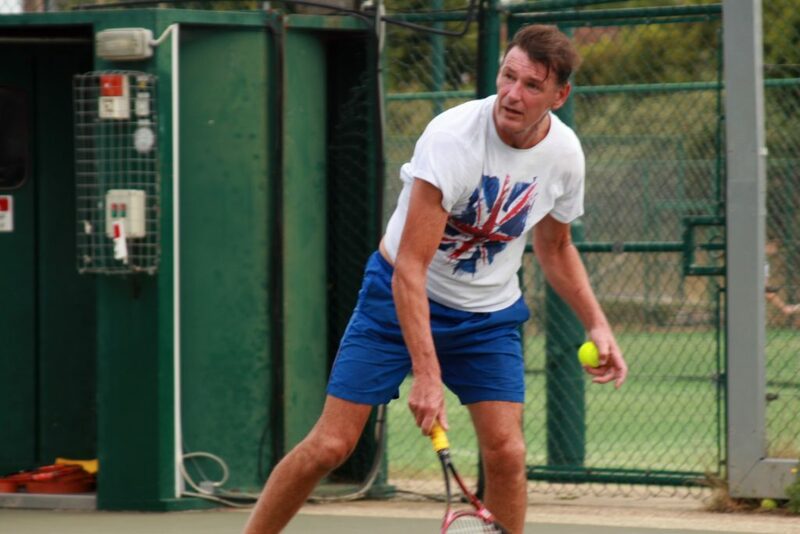 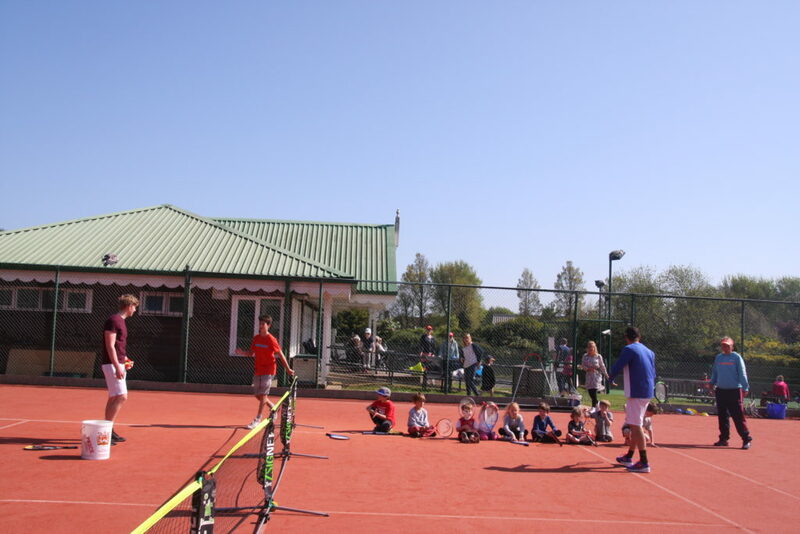 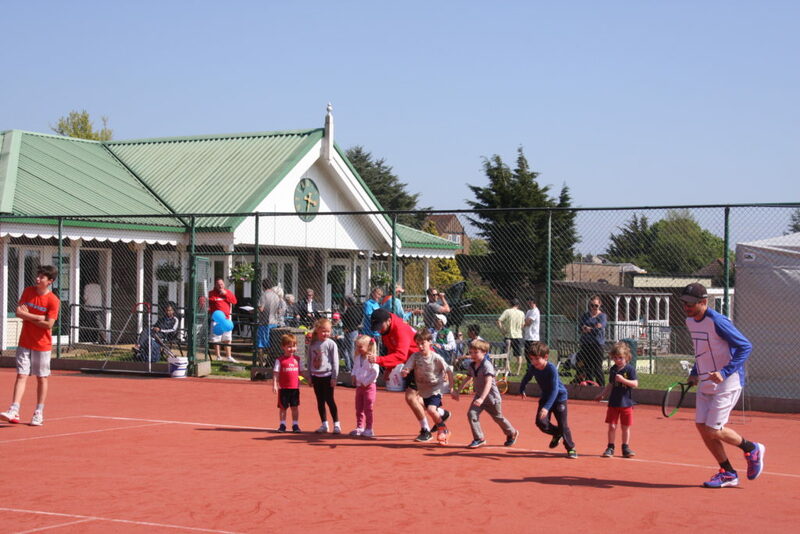 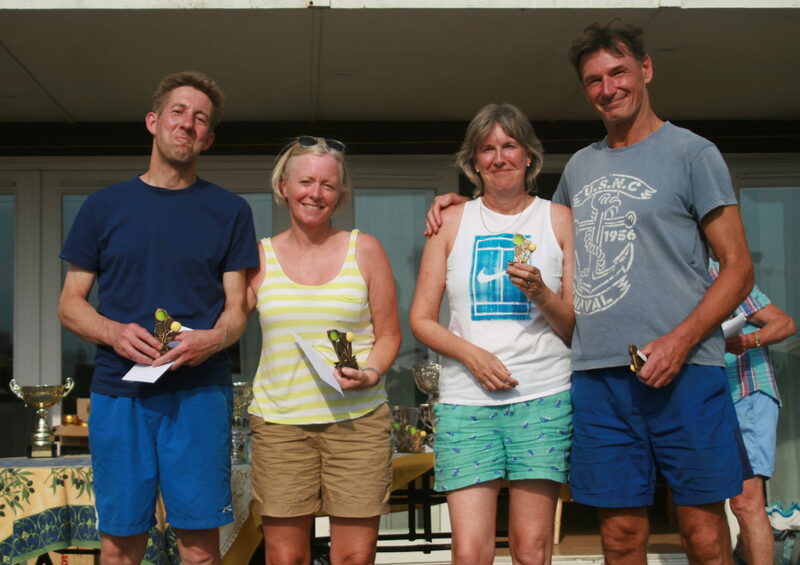 Ben started playing tennis aged 3 years at Pavilion and Avenue and represented the club in all the junior teams and then the Men’s senior team for many years. 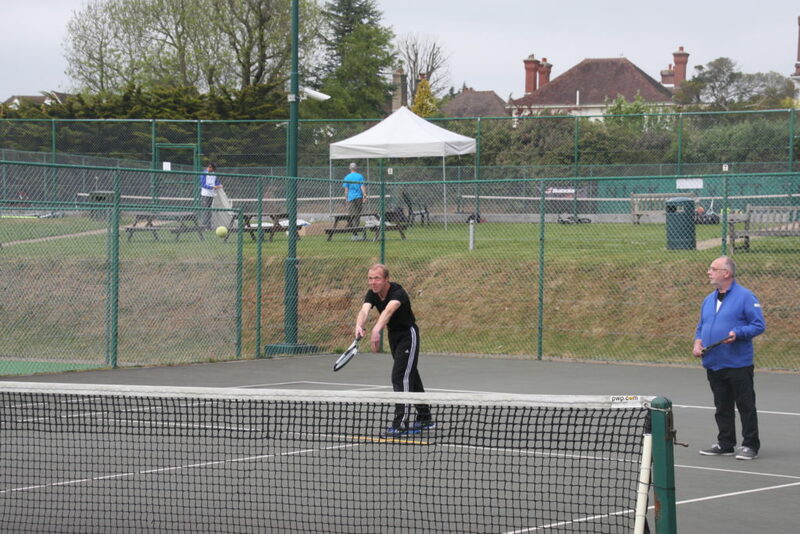 He was a former national standard junior and his biggest highlight was beating Andy Murray in a doubles match in Bournemouth. 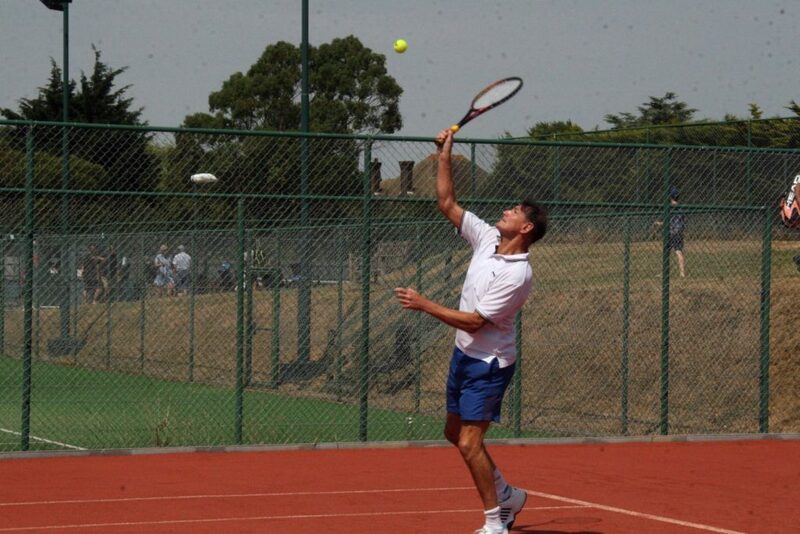 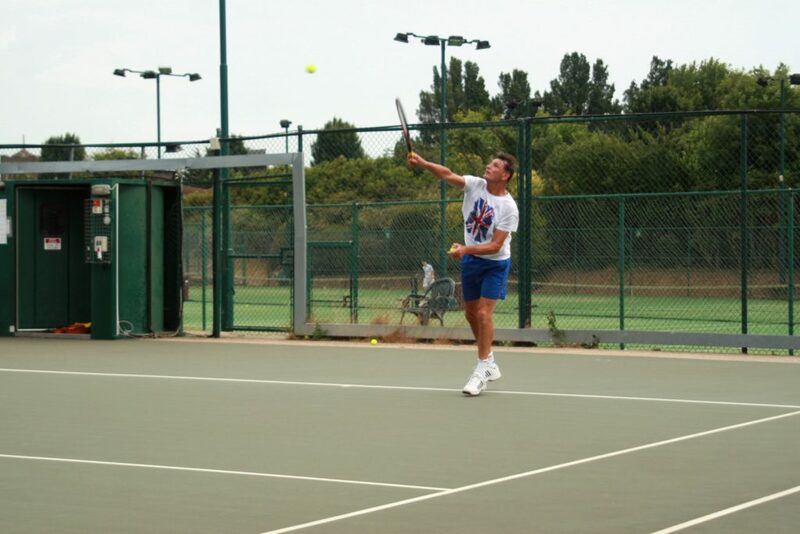 Ben has also won junior and senior Sussex titles and completed his Level 3 DCA in March 2008. 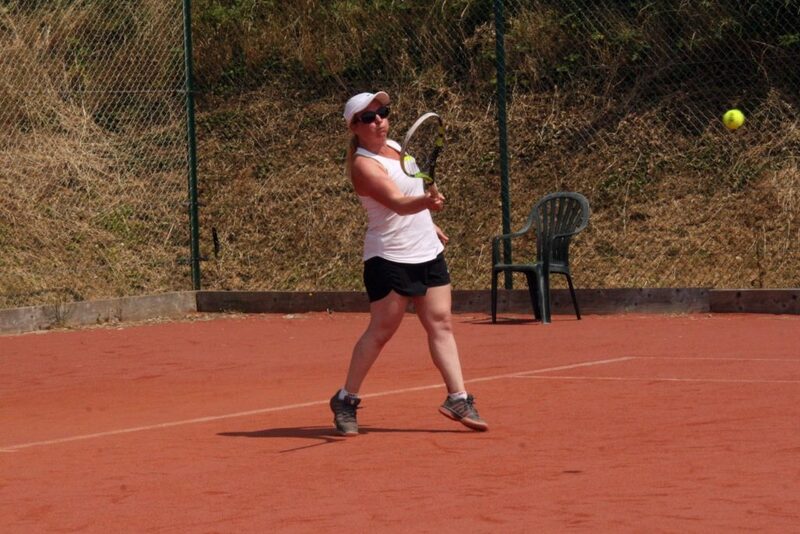 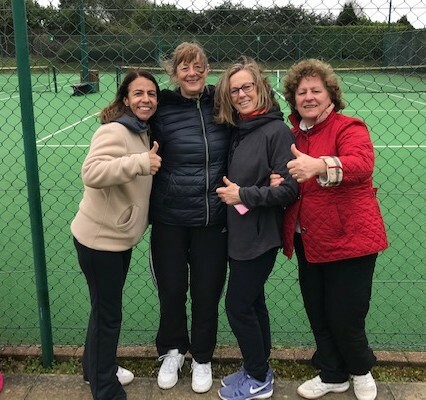 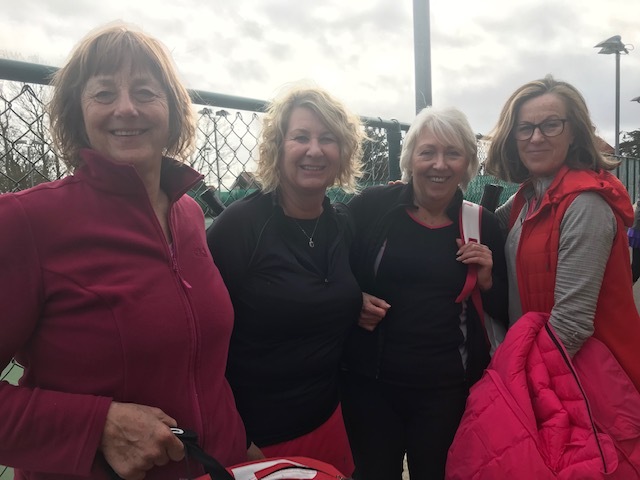 A former club junior, she has played in and captained the club’s ladies teams for many years. A former State Registered nurse and Sick Children’s nurse, Andrea has coached at the club for over 25 years. 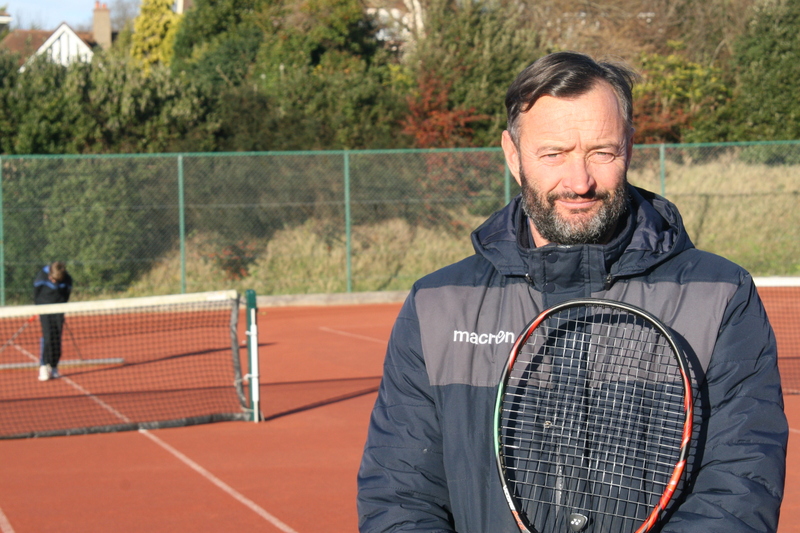 Freddie was a junior member of Pav & Ave plus served part of his coaching apprenticeship at the Club. 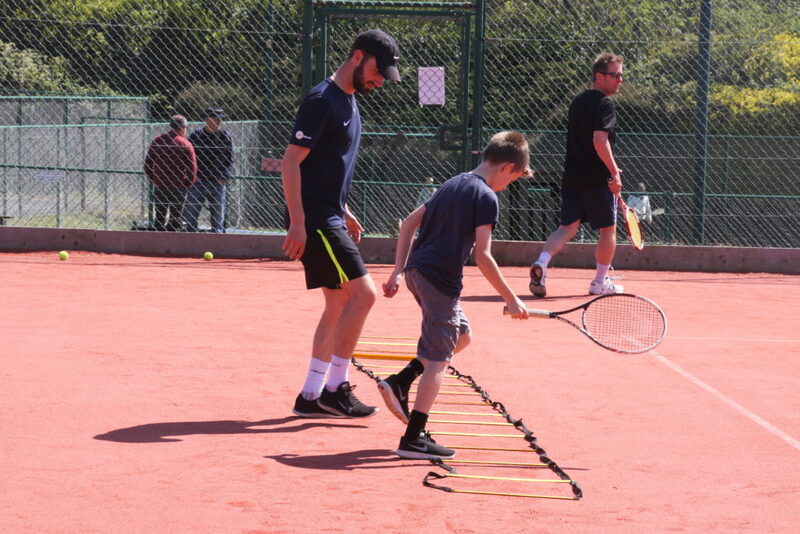 He is now one of our main coaching team as well as heading up some of our Schools Outreach Programmes. 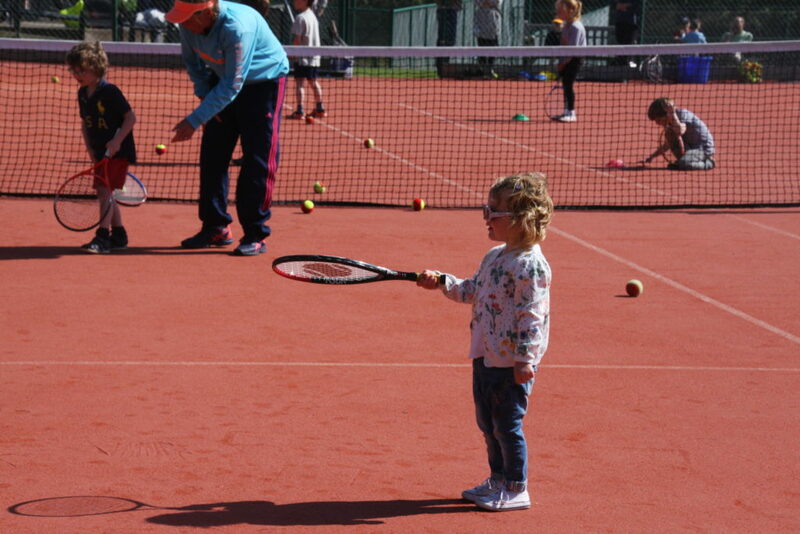 Freddie also offers off peak coaching and ‘hitting’ sessions. 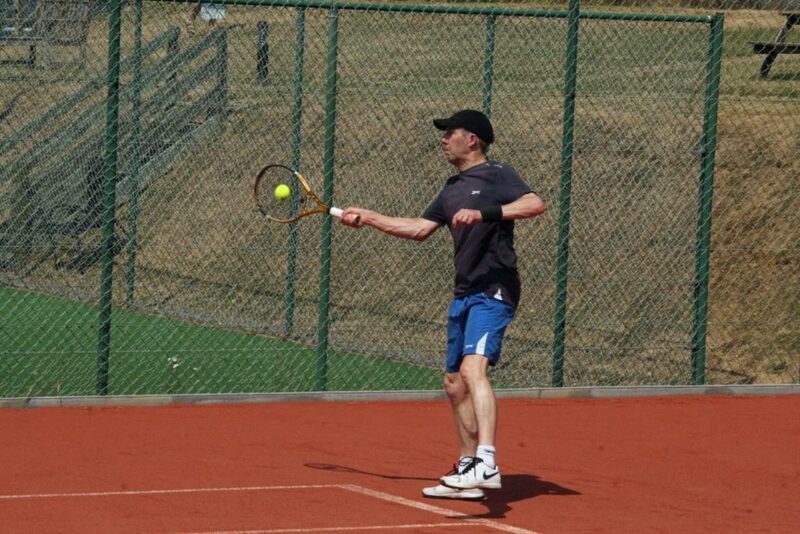 Martin grew up playing at Pav & Ave and is a former U21 England player plus Sussex County Champion both senior and junior. 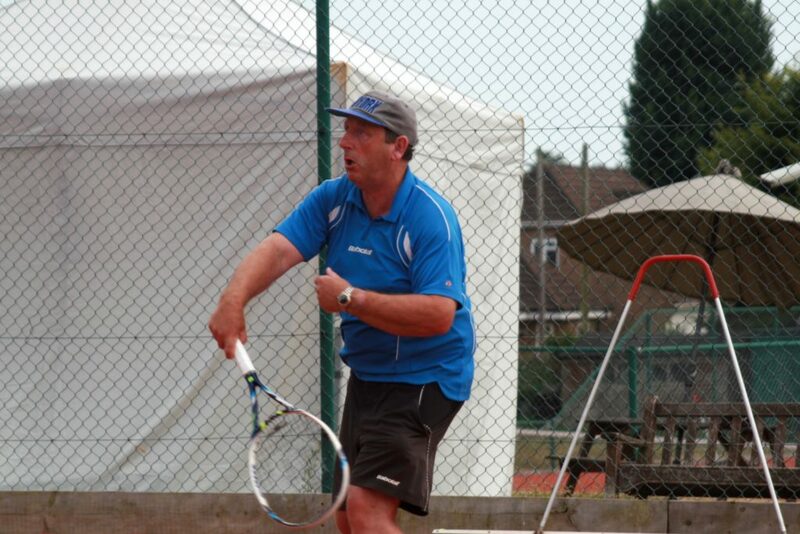 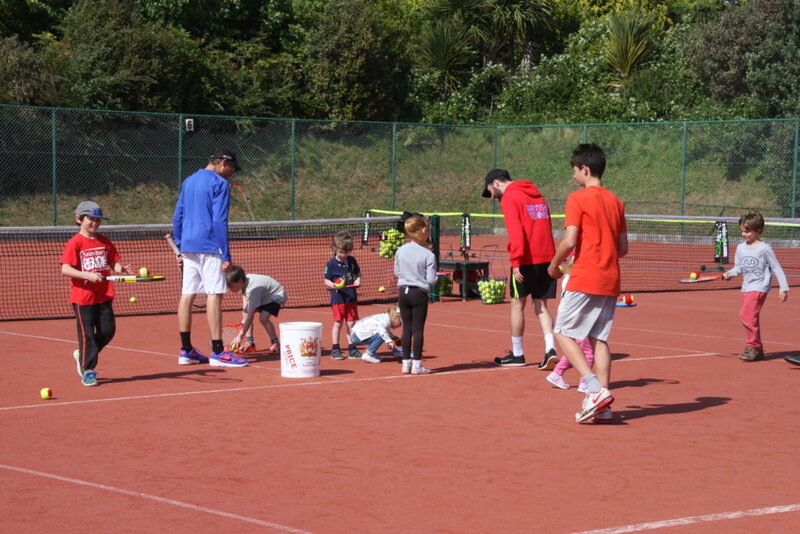 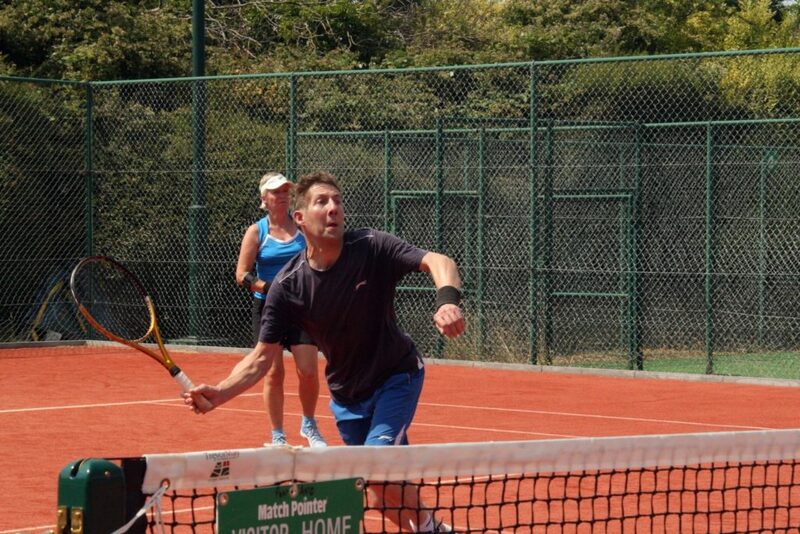 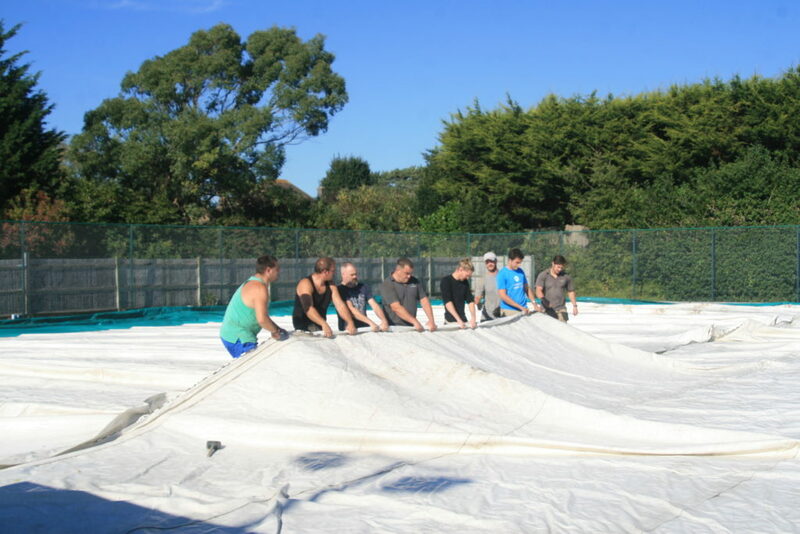 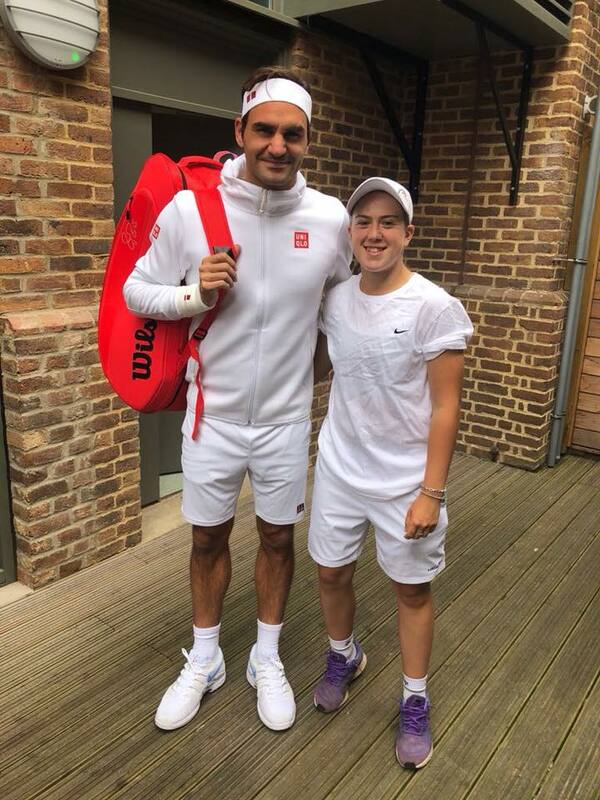 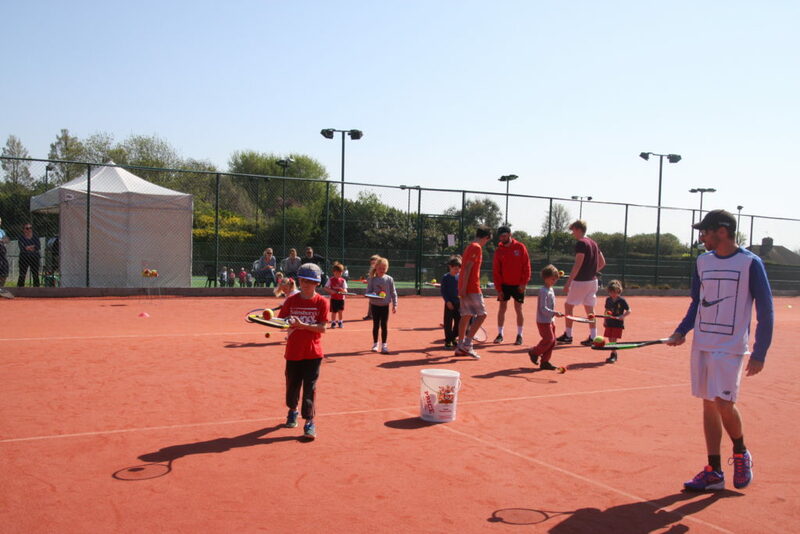 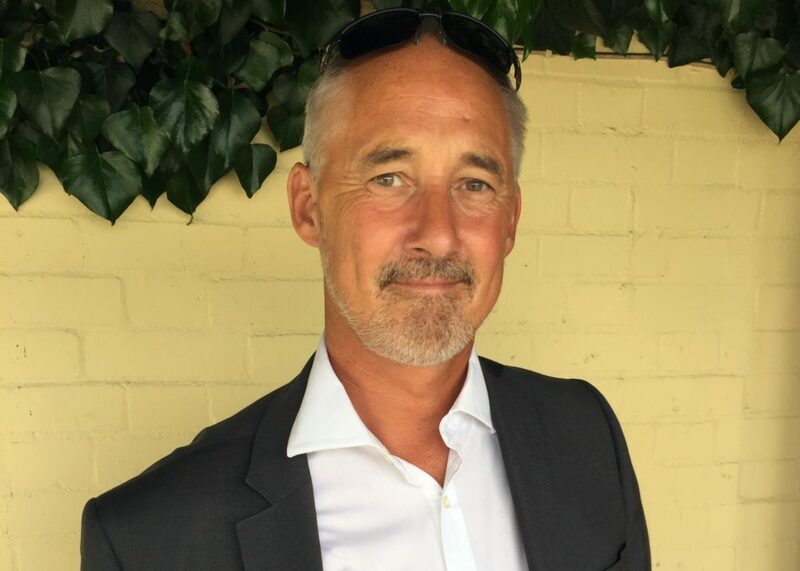 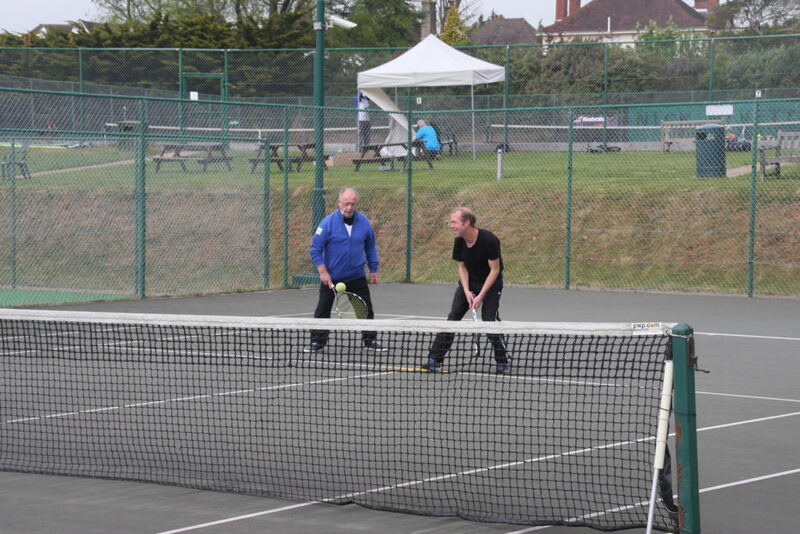 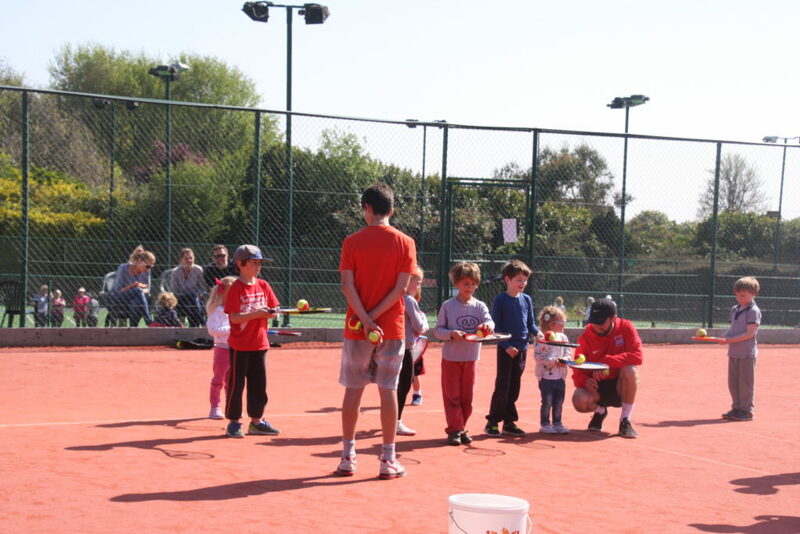 He is a former LTA Talent Performance Co-ordinator for Sussex. 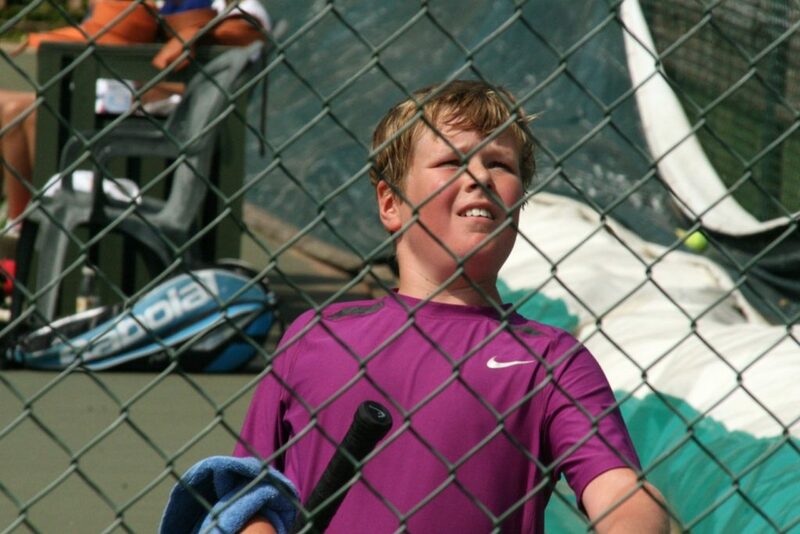 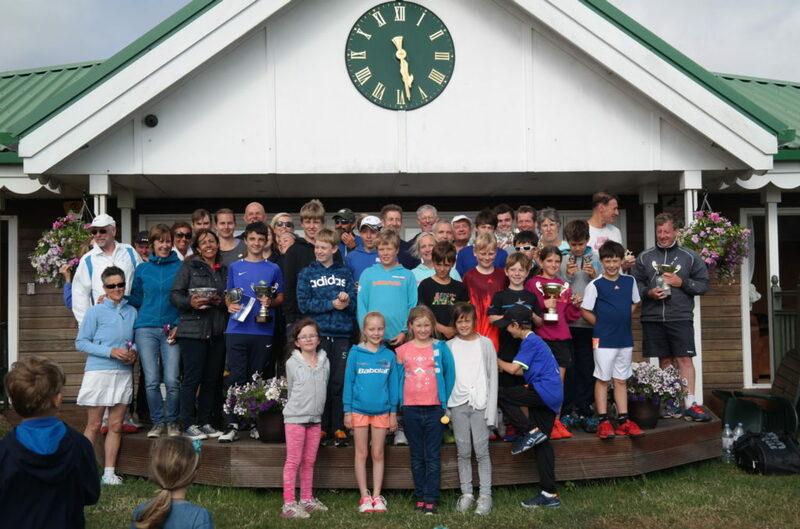 Martin is the County 14&U Boys plus 8&U Mixed Captain.